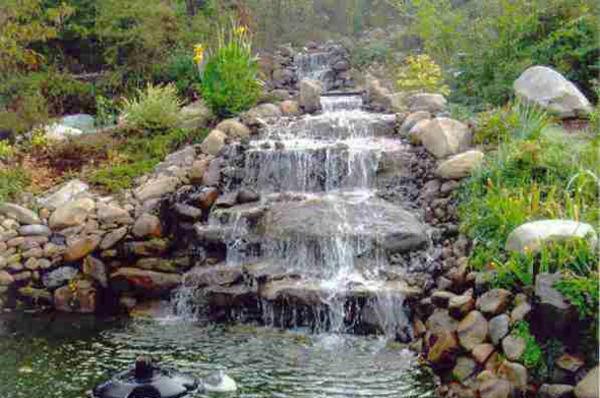 Waterfalls are wonderful water features that beautify yard landscaping and add a peaceful, tranquil and chic feel to garden design. 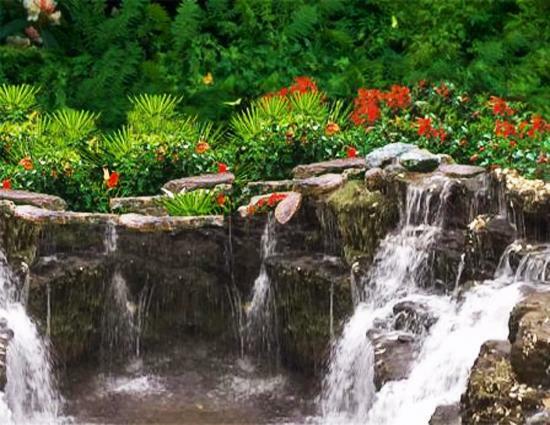 Lushome shares a collection of beautiful waterfall ideas that can help you to choose the best design for your yard landscaping and create truly unique and beautiful garden design on your own. 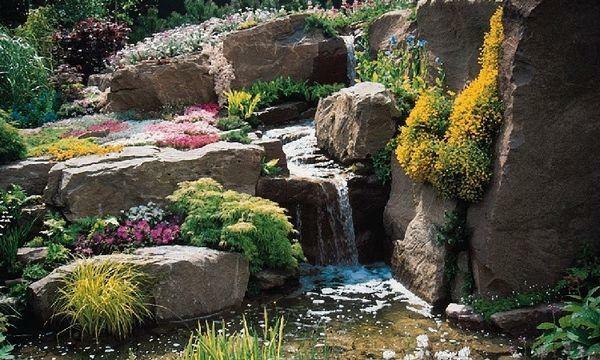 Waterfalls look especially charming with a few streams and rock garden design. 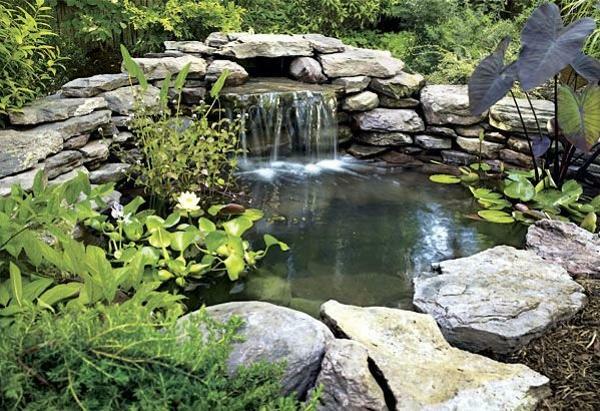 Beautiful waterfalls bring the natural beauty and healing power f running water into homes, transforming yard landscaping and accentuating attractive garden design. 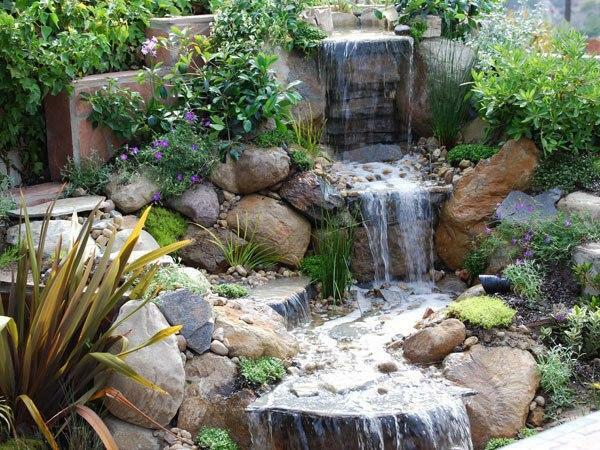 Even a small waterfall design is a great aesthetic solution for your garden. 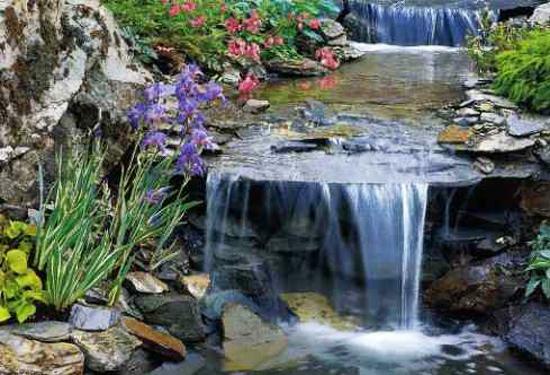 Small waterfall design is versatile, suitable for country homes and urban houses. 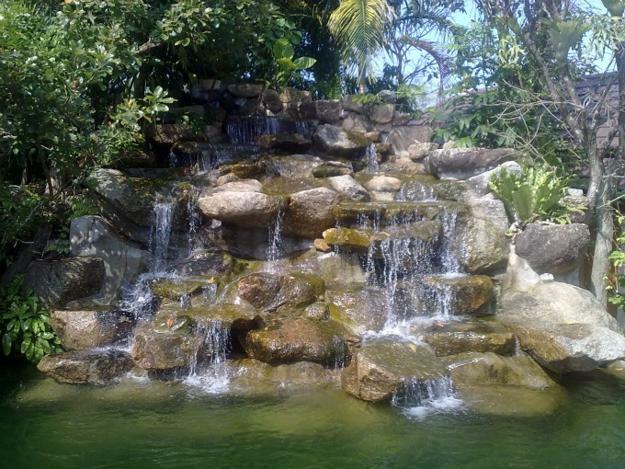 Waterfalls create eco friendlier environment and invite people to relax keeping the stress level to a minimum. 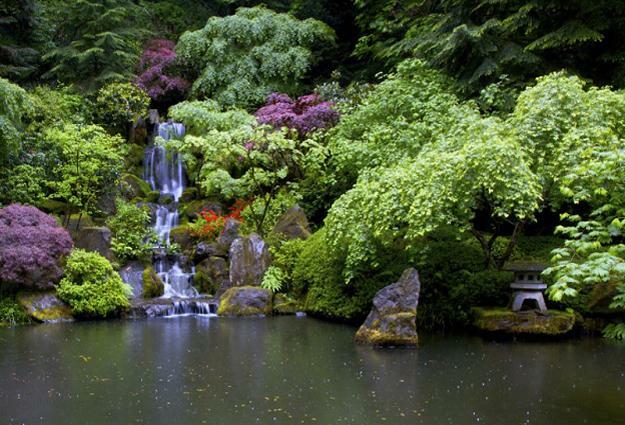 Waterfalls help to decrease noise and attract wild life. 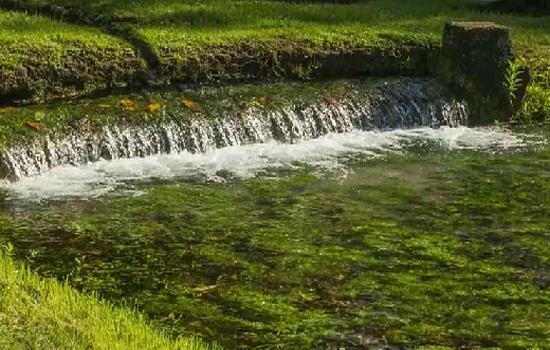 It is a pleasure to watch the running water and listening its calming sound. 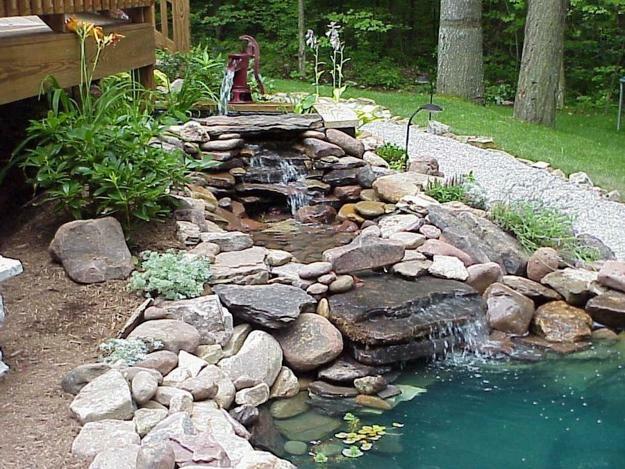 Waterfall ideas may include a small pond and a creek with rocks and pebbles. 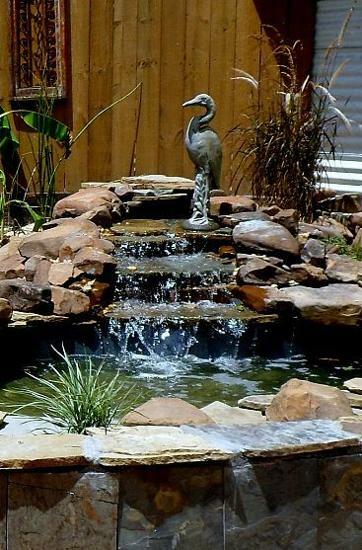 Small waterfall design can vary, but all water features with running water are good for health, body, soul and mind. 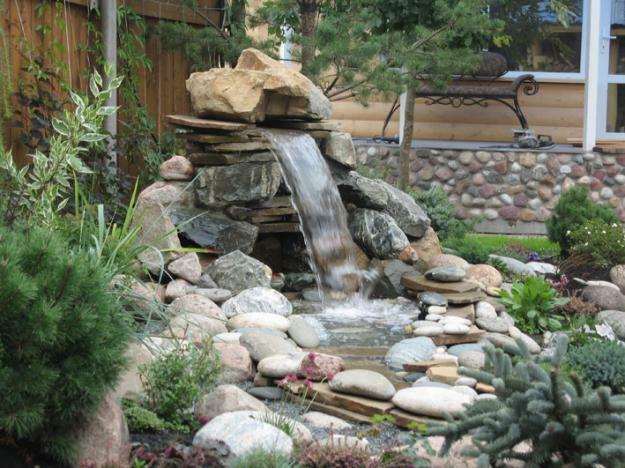 Even 2ft (60cm) waterfall design creates a stunning yard decoration and provide a truly rejuvenating experience. 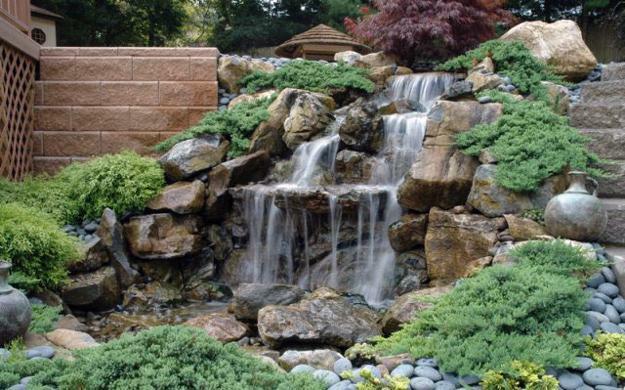 Cascade waterfall ideas are more dramatic and beautiful. 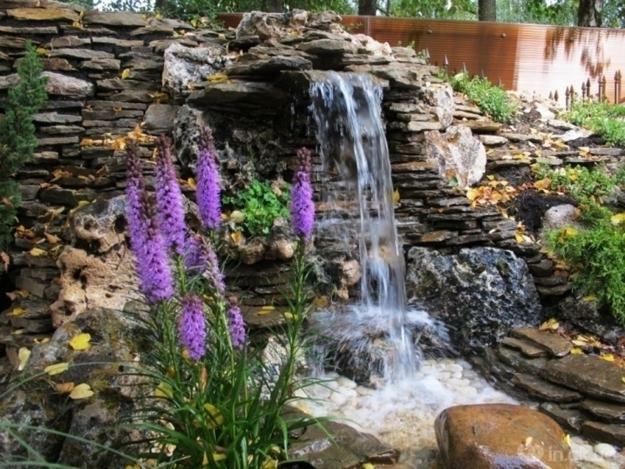 Large landscaping rocks, a few pools and decorative plants add character and fabulous look to larger waterfall designs. 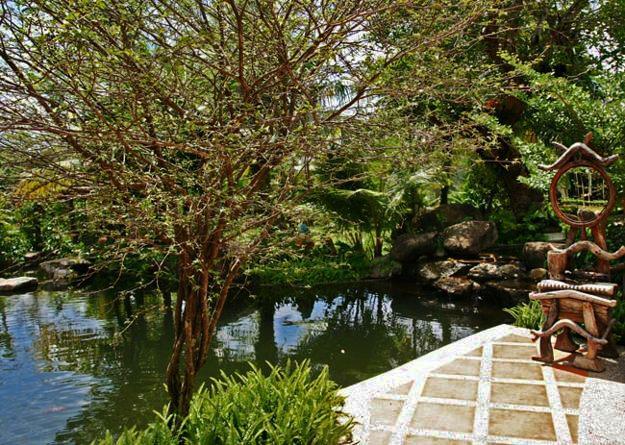 Take your time decorating your waterfall and design beautiful small garden around it. 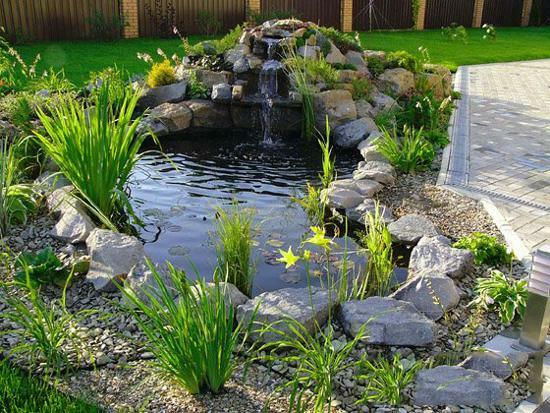 Landscaping rocks and pebbles, dramatic boulders and contemporary slabs of sandstone look fabulous with water plants, sculptures and local decorative grasses. 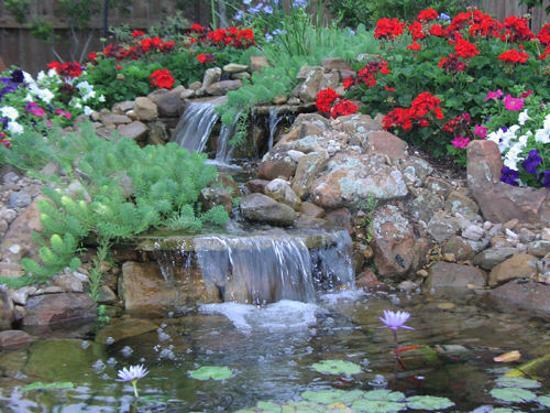 Beautiful garden decorations add interest to waterfall design and help enhance the theme of your yard landscaping ideas. 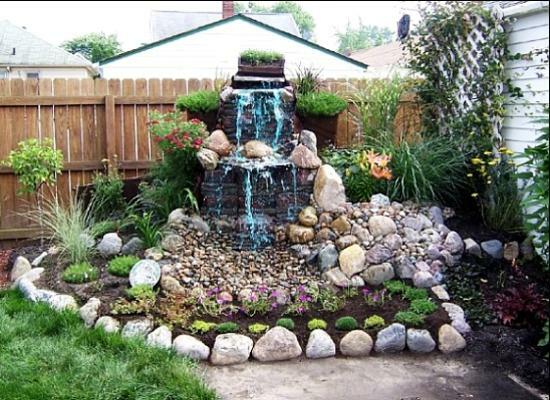 Waterfall ideas in eco style are simple, popular and very attractive. 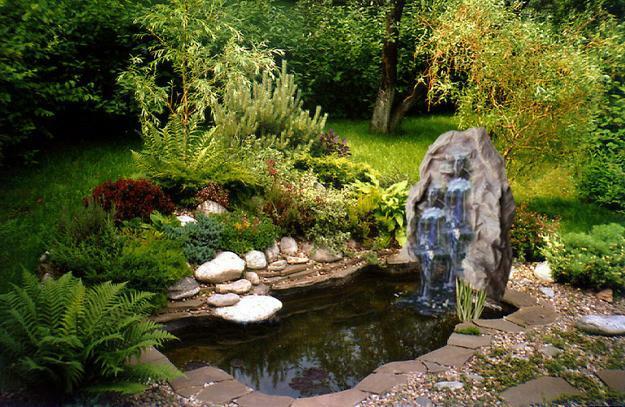 Natural garden design and yard landscaping ideas look harmonious and pleasant. 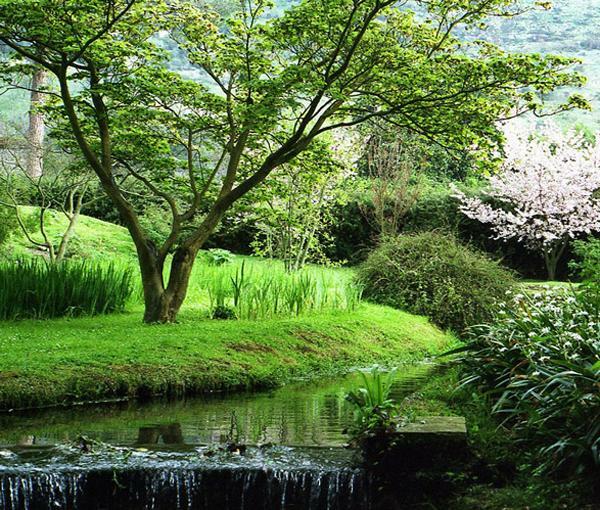 Natural landscaping saves time, money and effort while bringing tranquility and grace into garden design.